Mainly owing to hormonal changes, teenage skin is likely to produce more oil than is considered normal. More oil can lead to clogged pores which in turn causes acne. It may seem like a good idea to wash your face often as a teenager to keep the oil off. However, washing your face too many times dries out the skin. 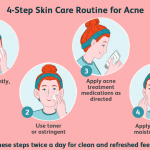 In addition, you could be using a face wash or soap that is too harsh on your acne prone skin. What this does is make the situation worse by aggravating your acne. This hence is why you need gentle face wash for teens, not as a coping method but as an actual solution to getting rid of your acne pimples. Here’s some more useful information about young skin and how it should be maintained. Find a face wash that does not have rough particles. 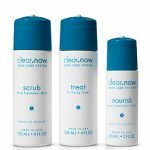 Often, you will find products that are both a scrub and a cleanser. 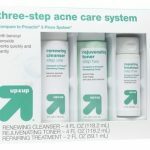 When you are a teenager who has acne, you are discouraged from using harsh scrubs on your face. This is bound to increase oil production and may even further irritate your already sensitive skin. Look for cleansers that have Benzoyl peroxide and salicylic acid. These are two super ingredients that are very helpful in battling acne. 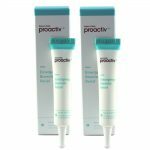 Benzoyl Peroxide works to eliminate the number of acne-causing bacteria on the skin. It also forces old skin to peel off which in turn encourages new skin to grow. 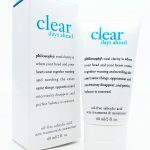 Alternatively, Salicylic acid aids in opening up pores making it easy for dirt to get lose and come out during cleansing. Non-scented is best. 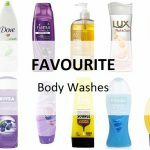 It is very tempting to find cleansers that smell good or match the smell of your perfume or deodorant. However, most scents of fragrances are chemically produced and could prove harmful if applied of acne prone skin. If you want to find a face wash that smells good, find one that uses natural fragrances like rosemary for instance. 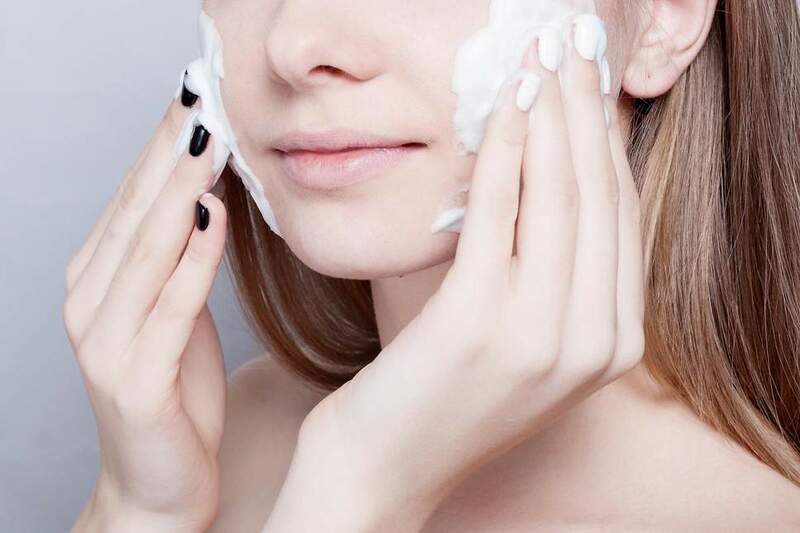 Always use a moisturizer after cleansing your face. Many teenagers have the habit of cleansing their face, patting dry dressing up and moving on about their business. But a freshly washed face often needs to be moisturized in order to help the skin regain its natural balance. It is not surprising to find one using a whole tube of gentle face wash meant to last a month in less than a week. No, it’s not because they have larger faces than average but because they use too much face wash at a go. When it comes to face wash, a little bit is good enough. Here are some more dos and don’ts of using gentle face wash.
Exfoliate at least once every week. Teenage skin grows really fast. As a result, dead skin can accumulate on the surface and clog your pores leading to acne. Exfoliating with a gentle face scrub or a washcloth helps remove dead skin which in turn limits blockage of pores. Cleanse your face a maximum of two times a day. It is advisable to wash your face once in the morning and once again in the evening. 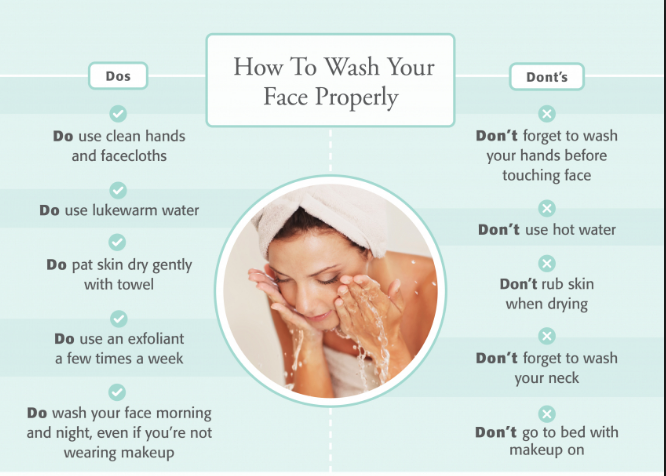 Washing your face too often can irritate your skin. Always use sunscreen. Sunscreen helps protect your sensitive skin from damage caused by harmful UV rays emitted by the sun. It is recommended that you use a sunscreen with an SPF of 30 Plus. Tone and moisturize at night. Even when you are not going out, it is important to tone and moisturize your skin after using gentle face wash at night. Change your sheets and pillowcases. Your sheets and pillowcases harbor a lot of impurities and dead skin as you rub your skin on it while sleeping. It is hence advisable to not place your freshly washed face on week old or even month old sheets and pillowcases. Change them at least twice or thrice per week. Dry vigorously. Teenagers for some reason always seem to be in a hurry. With an acne prone face, however, a little patience goes a long way. After using gentle facewash it is better to pat your face dry using a soft towel. Vigorously drying your face easily irritates the skin. Squeeze, pick or scratch. 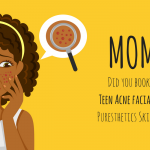 Acne pimples can be very itchy sometimes. Unknowingly you may end up scratching your face to help settle the itch. 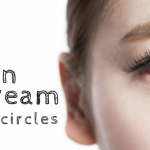 What you are left with is bigger pimples, irritated and possibly inflamed skin. 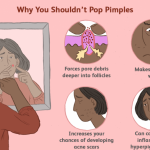 It may take a lot of effort on your part but you are discouraged from scratching picking or squeezing your pimples however tempting it may be. Healing and eliminating acne starts from the inside out. 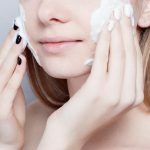 While a gentle face wash for teens is a good place to start, a few other important factors fall into the background. It is very important that you eat a lot of fruits and vegetables. 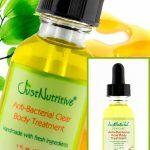 This helps to naturally remove acne-causing toxins from your system while supplying you with the necessary nutrients essential for beautiful acne free skin. Avoid bad habits like touching your face all the time, going out without sunscreen and going to bed without washing your face. 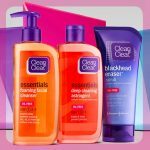 This combined with a reliable gentle face wash for teens will give you glowing skin in no time. 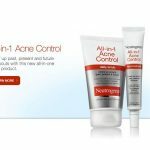 For a wide range of skin care products and acne treatments, read previous reviews and articles.